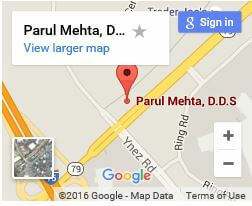 Gum Disease Treatments in Temecula | Dr. Parul Mehta DDS. 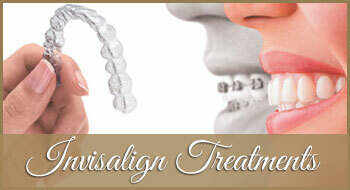 Periodontal, also known as gum disease, can be uncomfortable, embarrassing and even cause tooth loss. 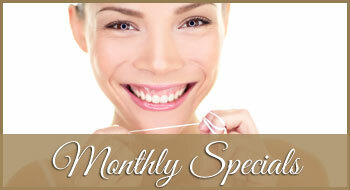 Without the right treatment periodontal diseases can weaken the gum, causing teeth to come loose. 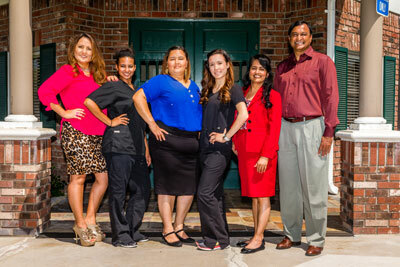 At Dr. Mehta & Associates we understand how important it is to treat gum disease quickly and effectively; which our team of friendly and professional dentists can do. 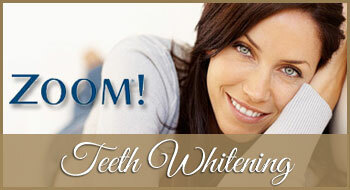 Now you no longer have to worry about periodontal diseases getting out of hand or having to invest in replacement teeth. 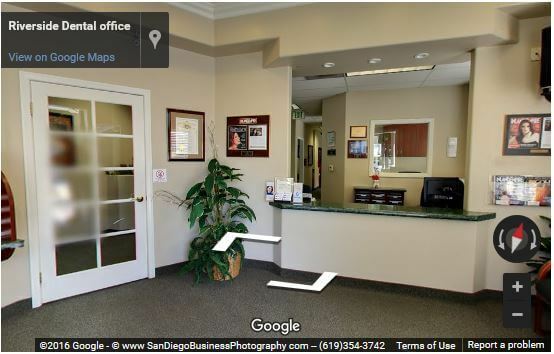 Are you experiencing gum disease? 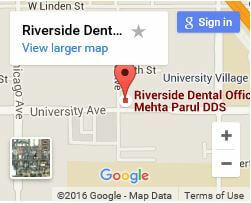 At Dr. Mehta & Associates we will be able to investigate your symptoms and determine whether you are battling with a periodontal disease. The quicker you get these symptoms checked, the quicker the issue can be solved. 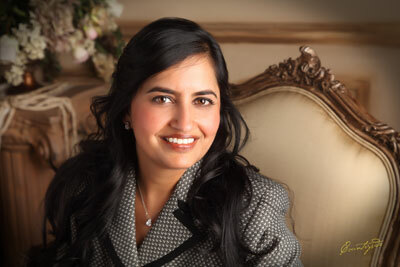 Our periodontal team are experts in the wide range of treatments available for gum disease. 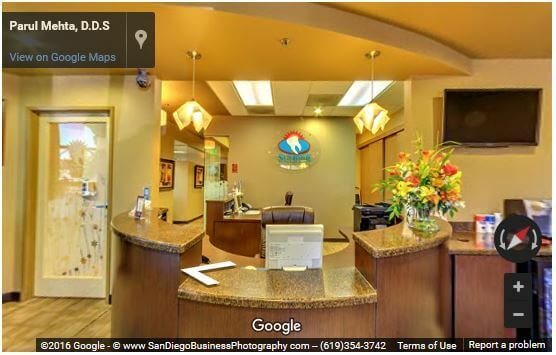 During your visit we will be able to talk through the different options available to you, including; scaling or root planing, gum grafts, procedures to regenerate lose bone and tissue, crown lengthening, implants and various others. 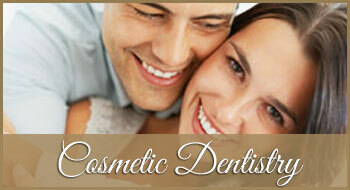 We can help you make the right decision for you and your dazzling smile. 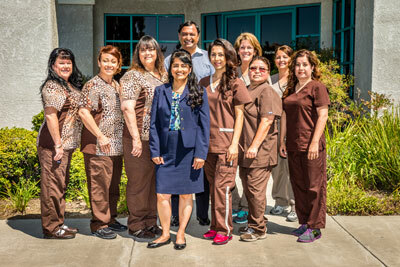 Dr. Mehta & Associates have offices located in Riverside, Temecula and Murrieta. 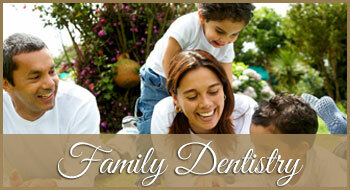 We are easily accessible and aim to cater for everybody, regardless of your dentistry issue.